Krylya Voyny. Antologiya Korolevskogo Aviatsionnogo Korpusa. 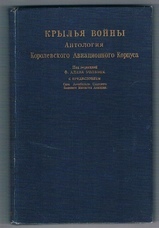 [Russian text in Russian. 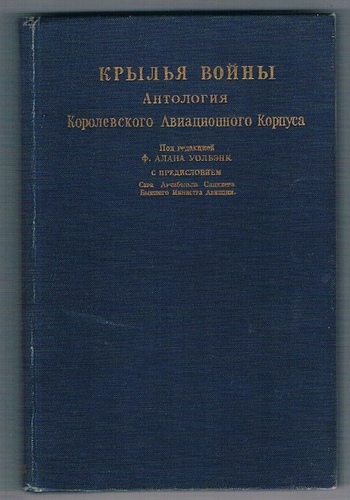 Original blue cloth lettered gilt, 206pp., many b/w plates, ; Interesting wartime Hutchinson publication in Russian after Batsford's 1942 English edition. 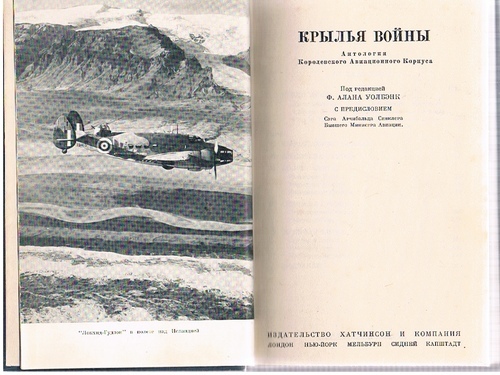 Presumably encouraged by The Ministry of Information after the success of the Air Ministry's " The Battle of Britain" (selling 2 million copies in Britain and 15 million worldwide) and other similar publications. The Battle of the Ardennes. World War II's most desperate battle.